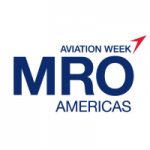 April 2019 – MRO Americas 2019 9-11 April 2019, Georgia World Congress Center, Atlanta, Georgia, USA Visit Skypaq at booth 2454. 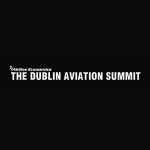 Skypaq will be demonstrating our iOS based AML (Aircraft Maintenance Log). Finnair, Europe’s first carrier for the new Airbus A350-900, are using the Skypaq ELOG on their new aircraft. The aircraft is using Skypaq’s aircraft technical logbook (ELOG) and Skypaq’s cabin log (ELOG|Cabin) to record activities. 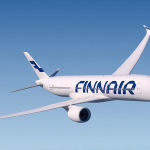 Skypaq are delighted to be working with Finnair on their new venture. 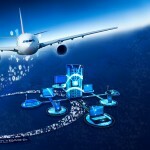 The first Sharket Equipped Airbus A321 are being monitiored operationally by the Skypaq suite of products within Finnair. The airline are the first to use these ultra modern fuel-effiecient aircraft and our eLog product is an integral part of their operation. A review can be found at Finnair A321ER. 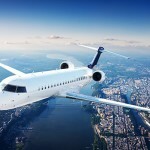 Finnair, one of Skypaq’s leading clients, has been ranked as the safest airline in the world. This accolade is evaluated annually by the by the Jet Airliner Crash Data Evaluation Centre JACDEC.